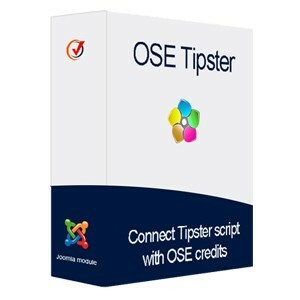 OSE Tipster is a plugin, which connects two great components, OSE Credit and Tipster script. For this you need both components. With OSE Credit component users can buy credits. There are 3 payment methods: Paypal, 2CO and offline. In OSE Credit component you can set how much users will pay for one match (how many credits) and how much is one credit worth. 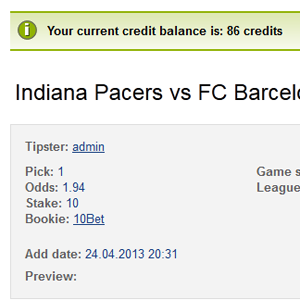 To view a pick users have to be registered and they have buy a pick. 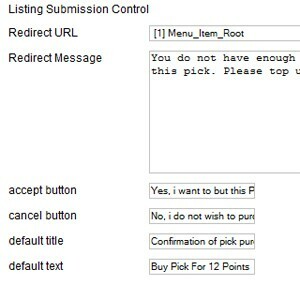 If they didn’t buy a pick they can’t view pick and description, they only see Buy now and on click popup will open. 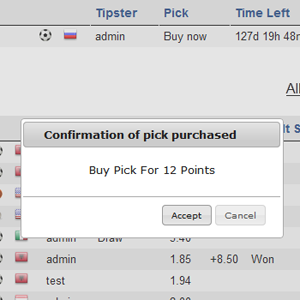 In OSE Tipster you can customize button text for accept and cancel, you can also change popup text and popup title. 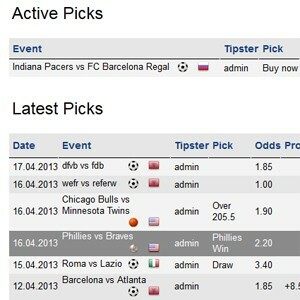 Users can view played picks and picks which they already bought.